French Wine People welcome you to the Italian wines section. 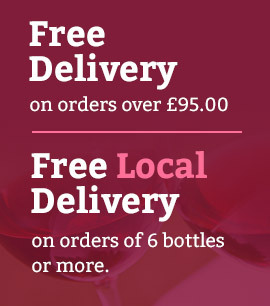 We have a great selection of Italian wines, all available to buy online. If you should need any assistance in choosing please don't hesitate to get in touch with our wine experts.